He’s called “The Merc with a Mouth,” but these days, Deadpool is also a Golden Globe Award nominee. Perhaps the most excited person of all when it comes to Deadpool’s success is the character’s co-creator, Rob Liefeld, who has long been one of Deadpool’s biggest – and most vocal – fans. 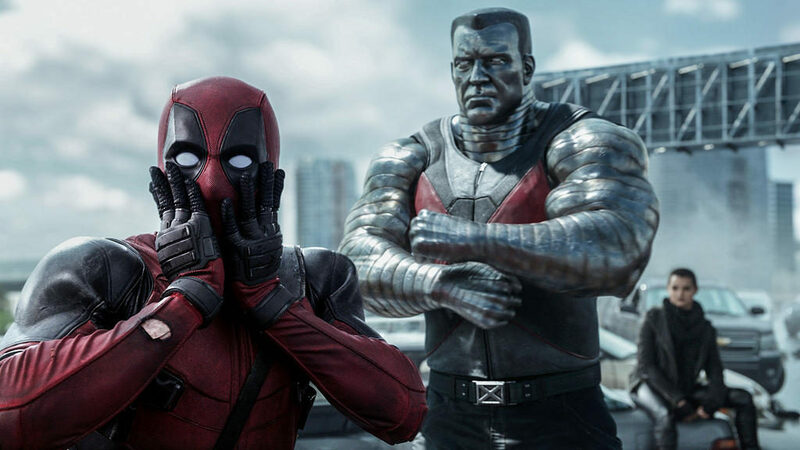 Having campaigned for a Deadpool movie for decades now, the writer and artist saw that persistence pay off with the film’s record-breaking run last year.